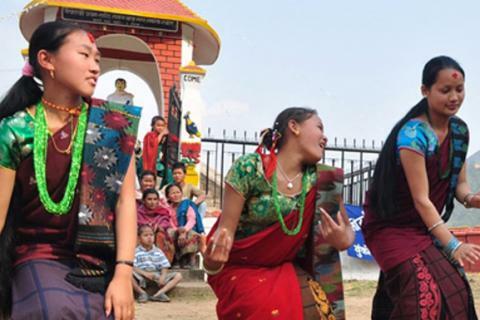 Are you short on time but want to experience the eco-cultural, adventure and social beauties of Nepal? 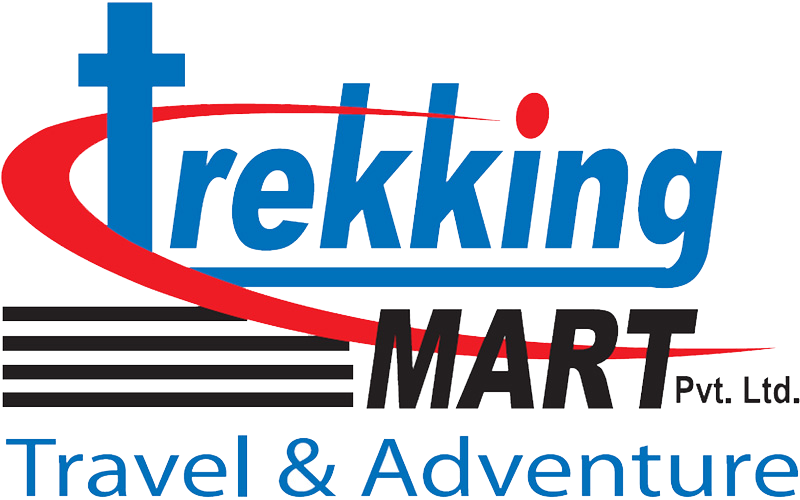 Then we, Trekking Mart offers you with some of the most popular short trekking tour packages suitable based on your time limit and necessities. 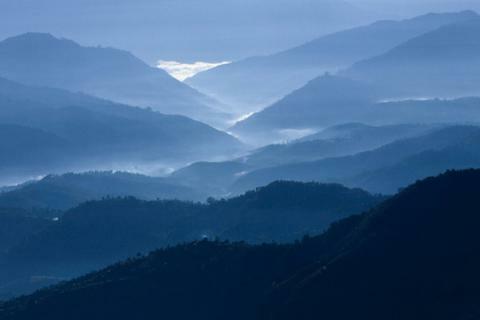 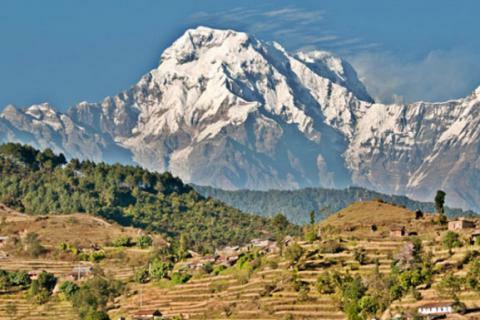 The Himalayas and its foothill of Nepal comprise numerous long as well as short trekking in Nepal. 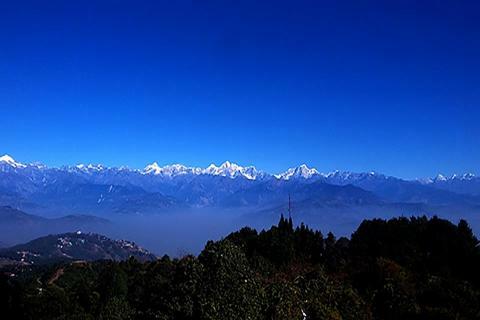 In the short distance from Kathmandu valley, Gorkha, Nagarkot and Pokhara, we have integrated some such places which will leave fond memories of lifelong. 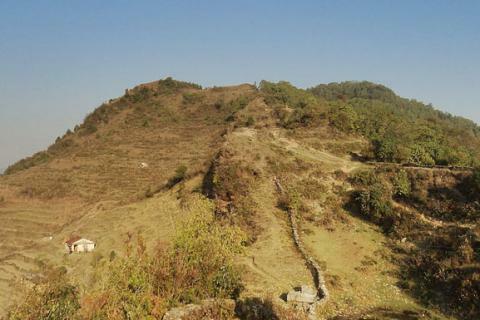 Easy and moderate, the short trekking in Nepal could be planned with comfortable basic teahouses to luxury hotel & stay with local family's house (homestay). 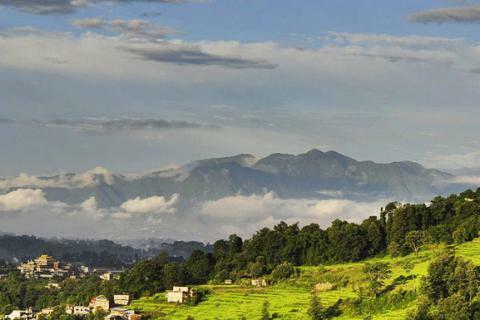 On enjoying the beautiful sceneries in a leisurely walk, one can experience the true colors of nature on the foothills of the mountains. 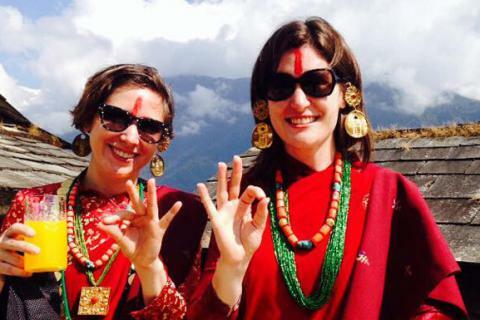 Go through following packages, chose of your likes and entertain the authentic experience on short trekking in Nepal.